Let's get your smile back! 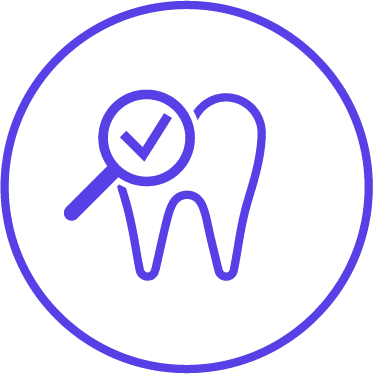 At Eaglehawk Dental, we are committed to providing you with peace of mind during your time with us, and confidence as you walk out. 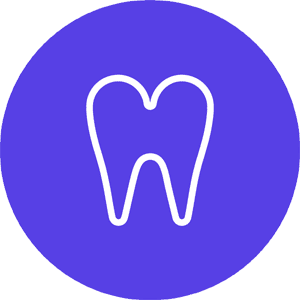 The state-of-the-art equipment and material we use in all our dental procedures, coupled with a stress free experience is recommended by our patients from Bendigo and it’s surrounding areas. 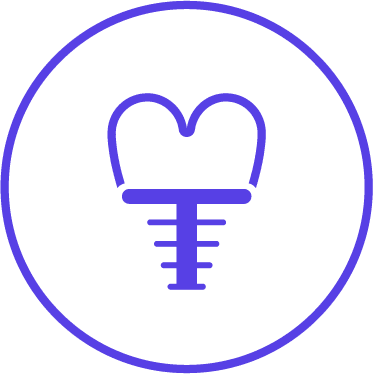 We are dedicated to providing you with outstanding custom dental and smile solutions by thoroughly discussing your needs and offering comfortable solutions. 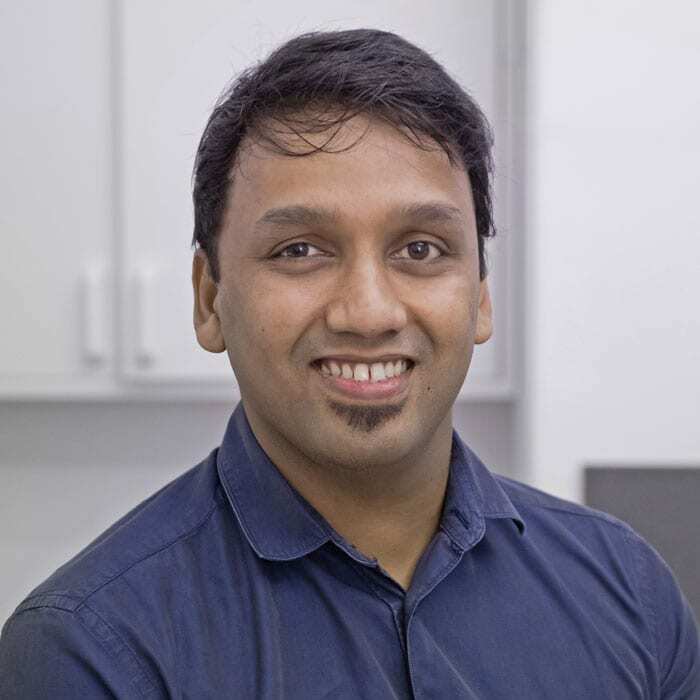 Dr. Maheesh Nair and his caring team of dental experts at Eaglehawk Dental are committed to providing quality dental care in Bendigo and beyond. Our dental practice caters to patients of all age groups and we strive to enhance and create beautiful healthy smiles. Book an appointment and let us take care of your family’s dental needs. Before you know it, you’ll be calling us your trusted family dentist, like so many others in Bendigo. 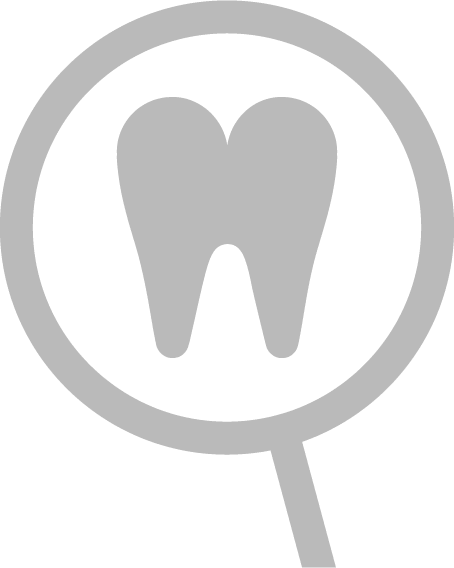 Our team aspire to make your dental experience as gentle and pleasant as possible by getting a thorough understanding of your needs and finding a custom dental solution. 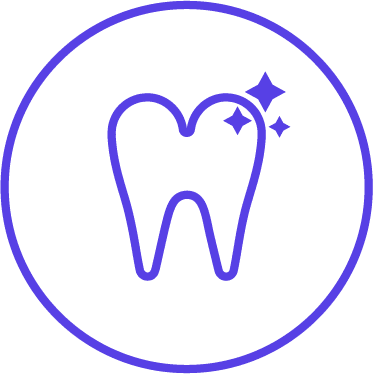 Our dental services include general dentistry, restorative dentistry and cosmetic dentistry. Please click below to start your journey at Eaglehawk Dental. 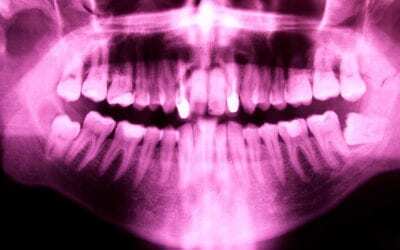 Don’t let dental anxiety or dental phobia, make you delay or avoid dental treatment. 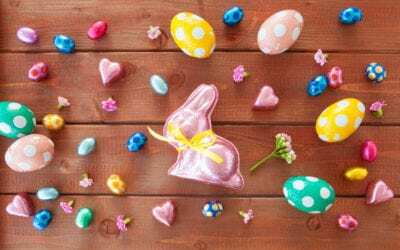 Reach out to your local Bendigo dentist at Eaglehawk Dental. We’ll make sure you’re comfortable and stress-free!